Located near the Belgian coast it is the ideal hotel in the area with modern, comfortable rooms and free WIFI. Park your car at our parking and explore the area thanks to the insider tips of our team, just ask the reception team about activities. 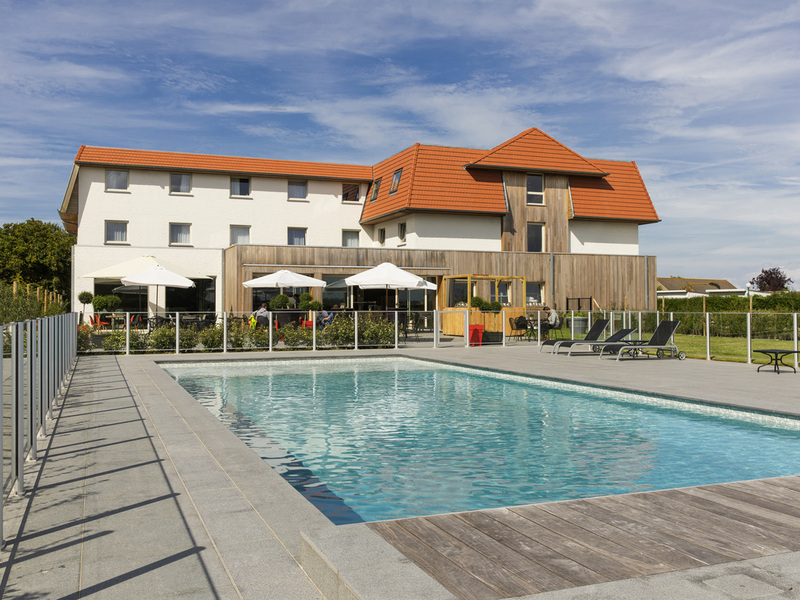 New hotel situated in the most beautiful seaside Belle Epoque village of the Belgian Coast. Enjoy the beach, explore the dunes and nature or cycle into the polderland behind the coast. Located in the middle of the triangle Oostende, Brugge and Blankenberg e, ibis De Haan offers 83 rooms with the newest ibis design.The breakfast room has a view on our terrace. Easy to reach by car, train and coast tram. The rooms are modern and inviting with a comfortable bed and functional bathroom. Everything you need to feel at home.